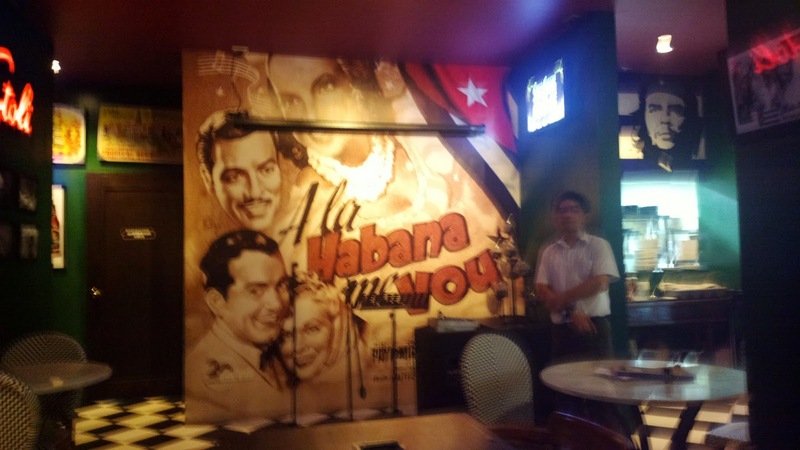 If you're looking for a place to unwind south of the metro, try Cafe Cubana and their vintage vibe. 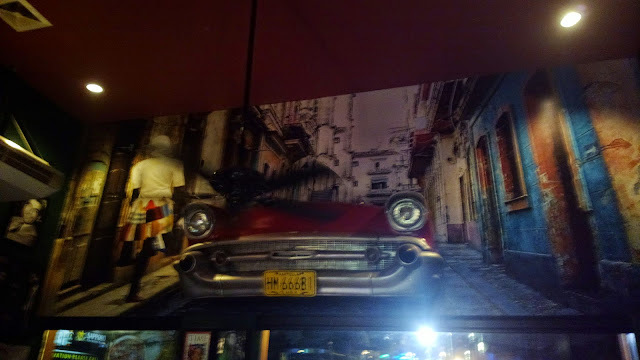 The place literally screams of Latin America, particularly the Havana culture. It's impossible not to notice the photos and interior design. No wonder, foreigners and locals flock the place. 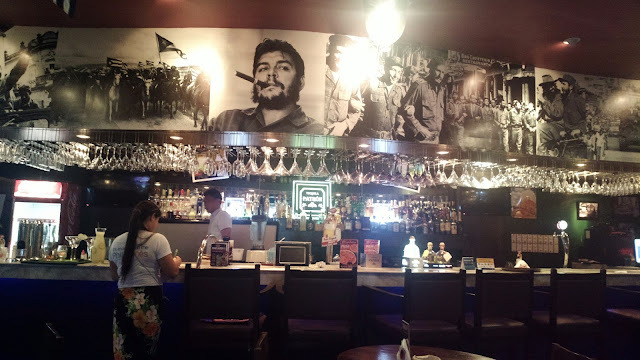 Too bad, I wasn't able to try their best sellers as I was too full from a buffet meal before heading off here. 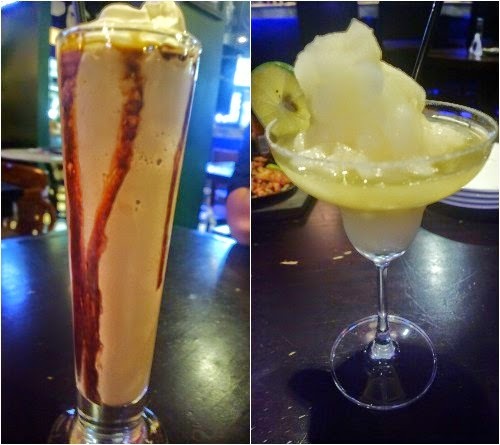 The most I tried was a chocolate milk shake and margarita. 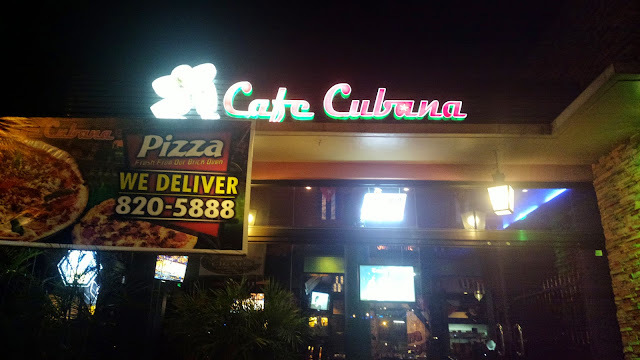 Cafe Cubana is located in 256 Aguirre St., BF Homes, Parañaque City. You can call them at (02) 820 5888.